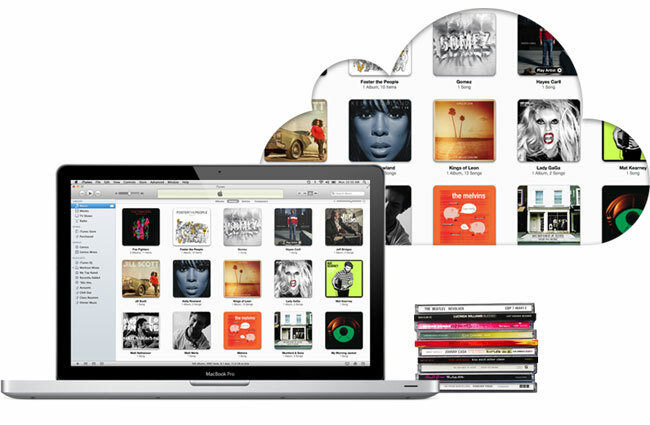 Apple's iTunes Match Launch Imminent? Apple’s iTunes Match Launch Imminent? It looks like Apple is getting ready to launch its new iTunes Match music service, which Apple has previously said would launch in November, as Apple has told developers who are using the iTunes Match Beta that it will be reset today, the 27th of October. Apple’s iTunes Match service will launch in the US next month, and the service will cost you $24.99 per year, and it will basically let you stream all the music you own but don’t have on your iOS device from the cloud. It isn’t clear as yet when the iTunes Match service will launch in Europe as Apple is still reported to be in talks with the European Music labels, lets hope they can agree the deals so that it launches the same time as in the US or shortly after.